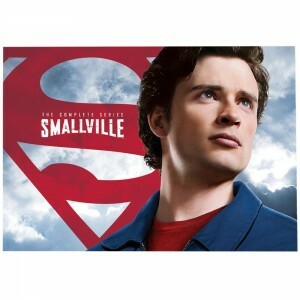 Today only, Best Buy has Smallville: The Complete Series on DVD Sale Priced today at $84.99 with Free Shipping. 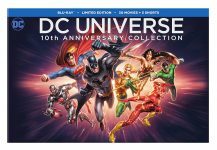 $174 at amazon. This is the groundbreaking 10-season hit that redefined the origins of the world’s greatest hero. 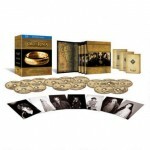 Get all 218 Episodes in a Spectacular 62-Disc Set that includes 2 Bonus Discs of Added Special Features.